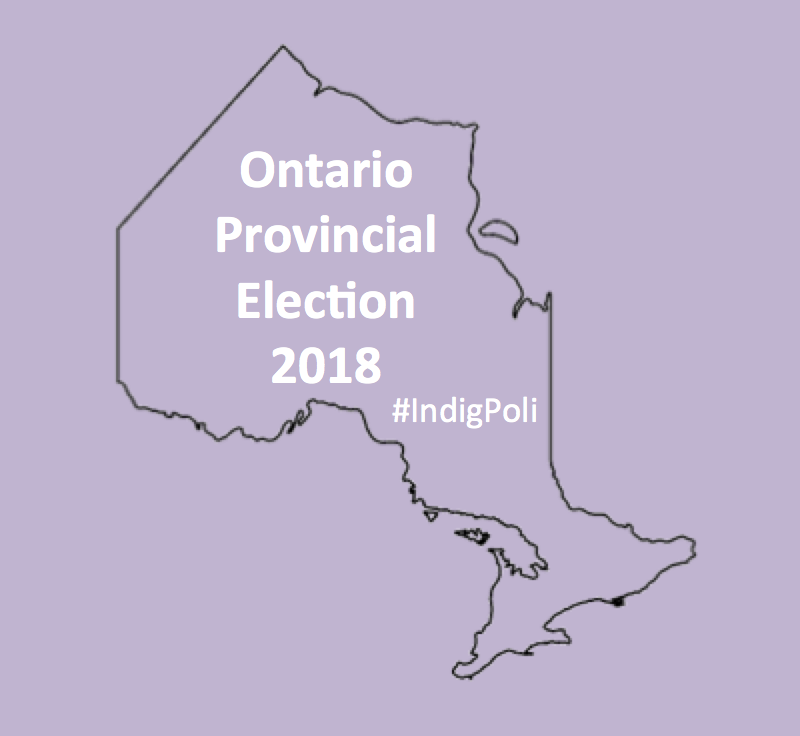 Indigenous Politics (#IndigPoli) is please to provide Indigenous specific coverage of the Ontario Provincial Election 2018. The writ was dropped for this election was on Wednesday, May 9th 2018 which signalled the start of the 2018 Ontario Provincial Election. Voters will go to the polls on June 7, 2018 to elect 124 Members of the Provincial Parliament (MPPs). We will endeavour to populate the list of Indigenous candidates, if you know of any Indigenous candidates who are First Nation, Metis or Inuit please let us know by sending us an e-mail. Although there are many ridings with large Indigenous populations, Ontario created two new northern riding designed with the hopes to increase Indigenous representation in the Ontario Legislature. 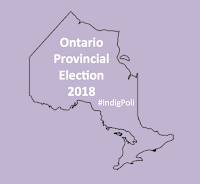 To get an idea of the First Nations votes, one can look at the Ontario Electoral District maps which shade in beige First Nations in the various ridings. Also, there is significant amount of First Nation, Metis and Inuit peoples in Ontario's urban centres/cities based on the 2016 Census of Canada. Please see graph below provided by that shows the Indigenous population in various Ontario metropolitan areas. You can click on map to enlarge. As mentioned there are 20 reported Indigenous candidates, 6 from NDP, 3 from Liberal and 1 from Progressive Conservative. 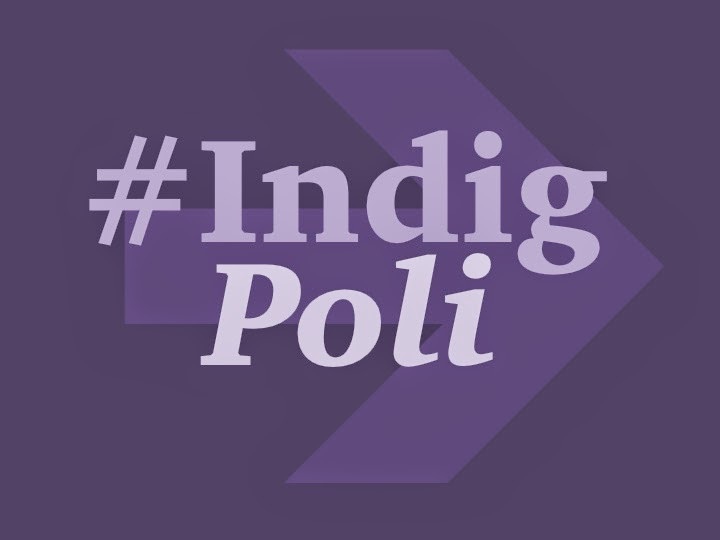 If you know of an Indigenous candidate not on our list, please send us an e-mail with details. The Indigenous Ancestry for the various candidates were provided directly by candidate, or from their individual websites or alternately from the political party they represent.